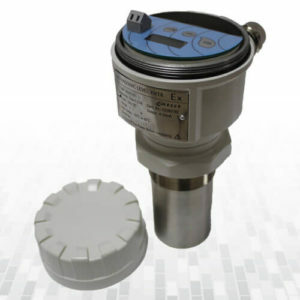 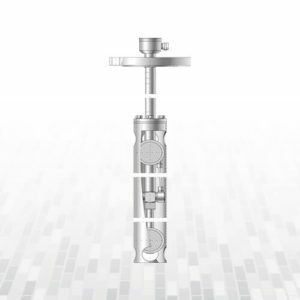 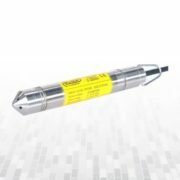 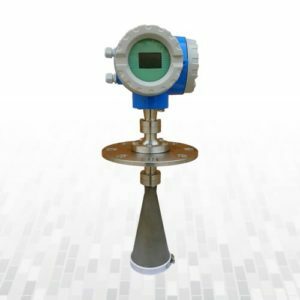 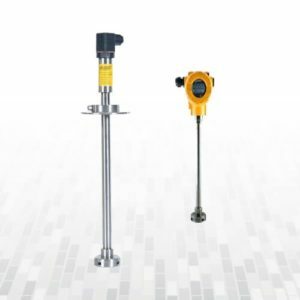 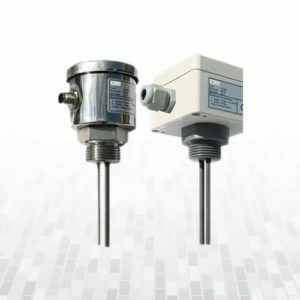 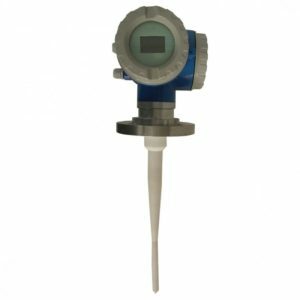 USI Level Meter provides flexible and reliable non-contacting ultrasonic level and volume measurement in a wide range of applications. 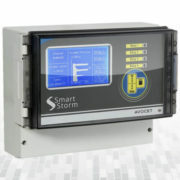 The state of the art touch screen level meter is optimised for use with Smart Storm Ultrasonic Sensors which are renowned for their high accuracy and durability, and up to two can be used with each individual USI Level. 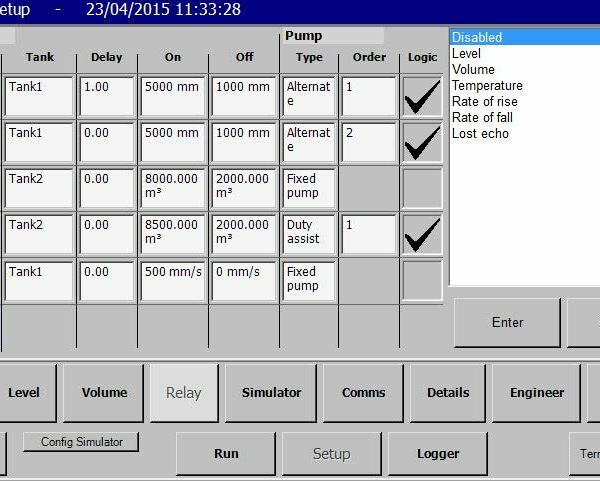 USI Level Meter can be used in advanced pump control applications, with 6 relays as standard, and a fully programmable simulator in-built to confirm correct programming. 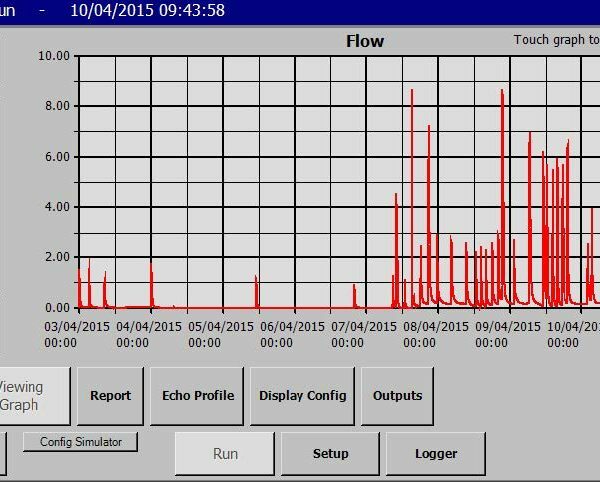 Beautifully Simple – Windows CE is now recognized as a reliable and easy to use operating system. 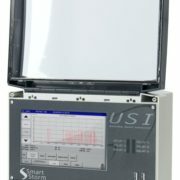 Hence, USI Level Meter offers a new dimension in intuitive programming. 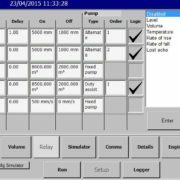 The software is wholly consumer orientated and intentionally designed to give the user a positive programming experience, without confusion and without uncertainty. 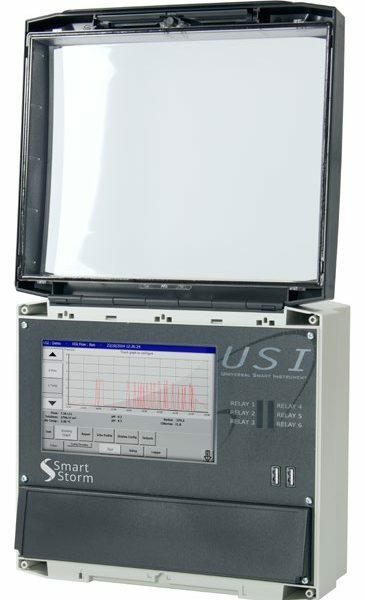 The USI uses a 7” TFT full colour 840×480 display to give sharp images and clear programming screens. 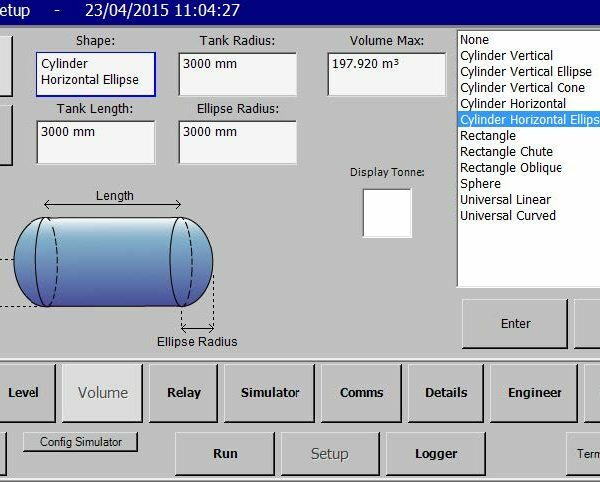 In level applications tank shapes are selected from a pictorial map which does away with complicated programme selection as used by other manufacturers. 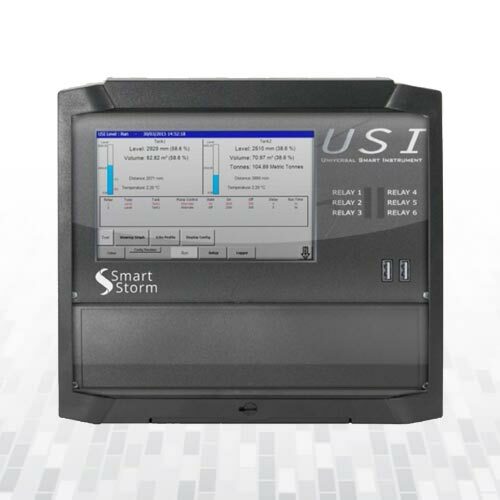 USI Level Meter is unique in that the user can display data reports and time elapsed graphs of all measured data directly on its own graphics display without the need to download to a PC or laptop. 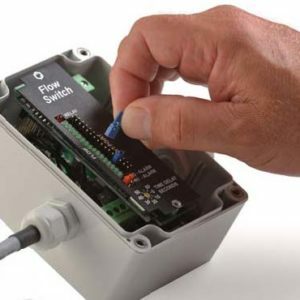 USI Level Meter has it all – Ethernet connectivity for fast communications, 3×4-20mA inputs and 2×4-20mA outputs, a configurable UART for RS422 or Modbus connection and two USB ports for fast downloading of data. 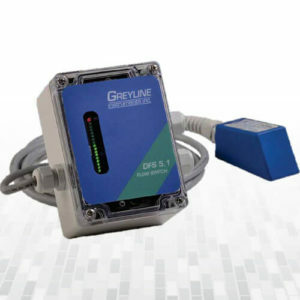 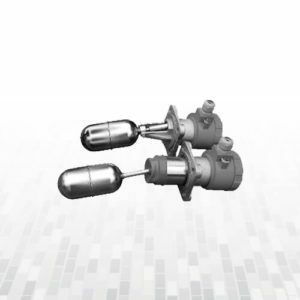 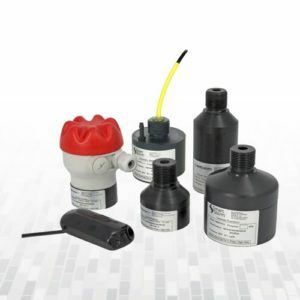 Optionally, the user can have Profibus or GPRS for internet or mobile data connectivity. 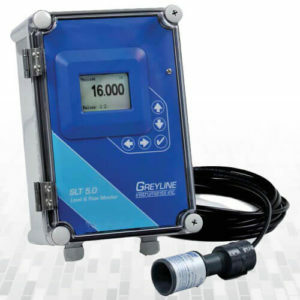 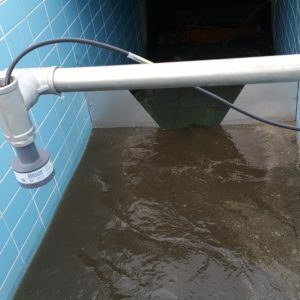 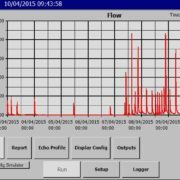 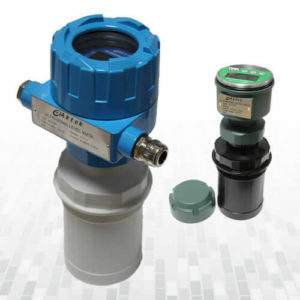 USI Level Meter has up to 20 years of storage capacity for environmental measurement data.